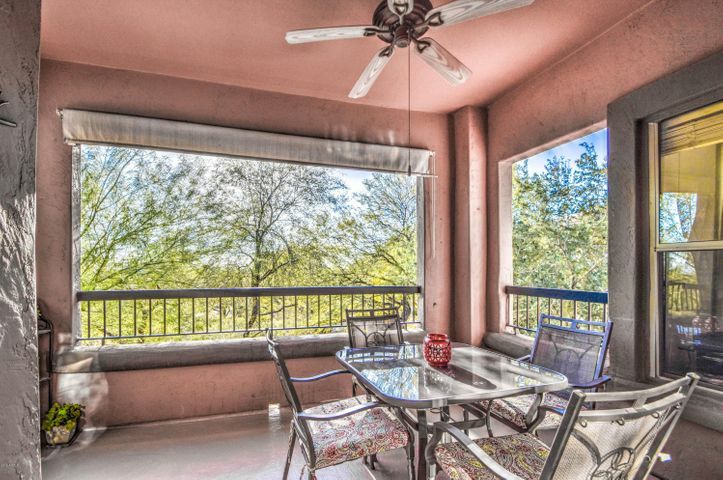 Welcome to the #1 Scottsdale condo search including all the best condos for sale and for rent from Old Town (Downtown) to North Scottsdale. 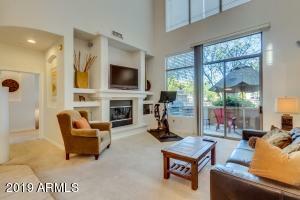 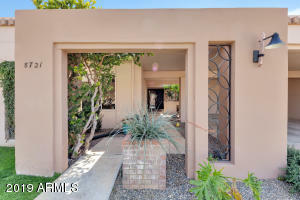 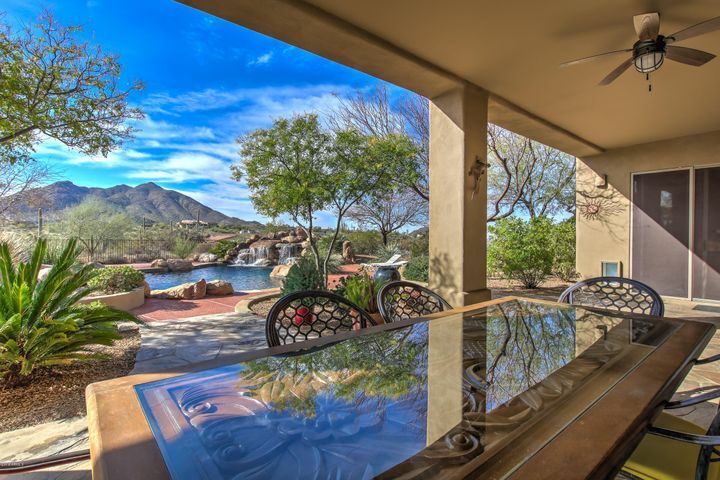 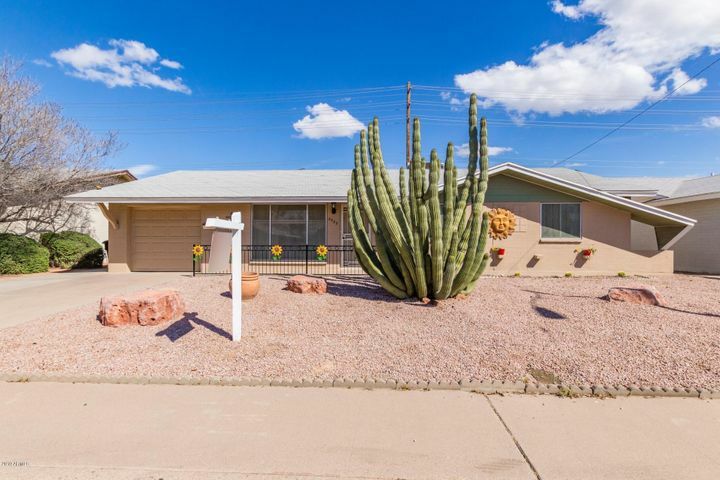 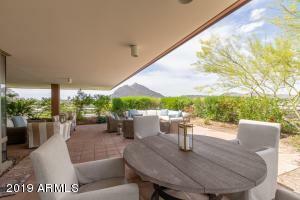 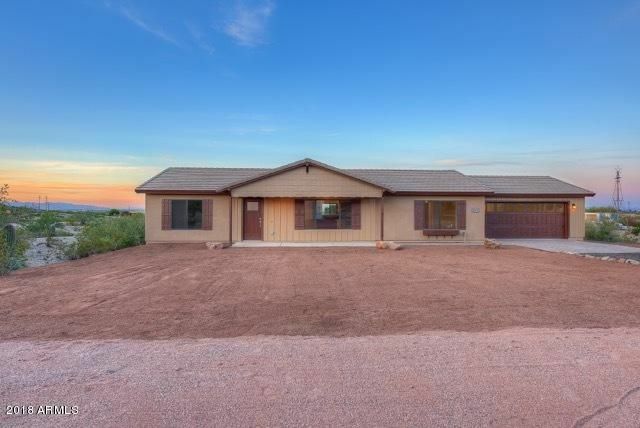 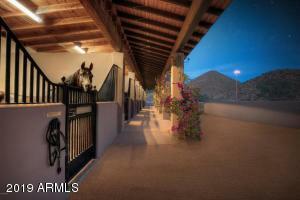 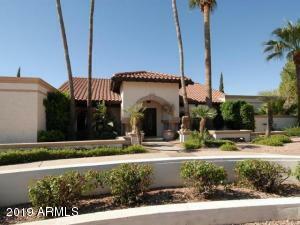 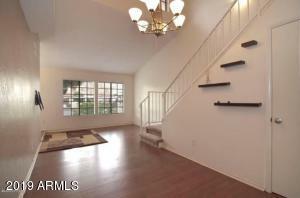 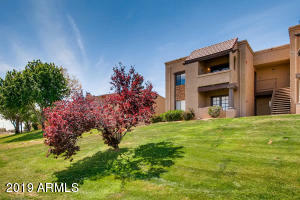 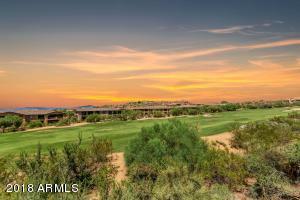 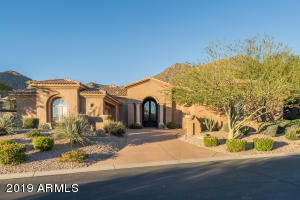 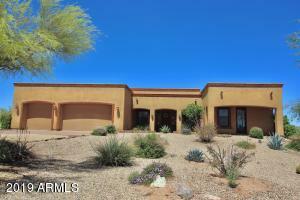 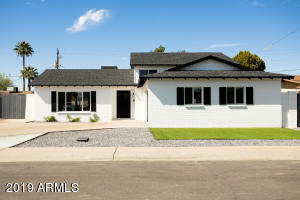 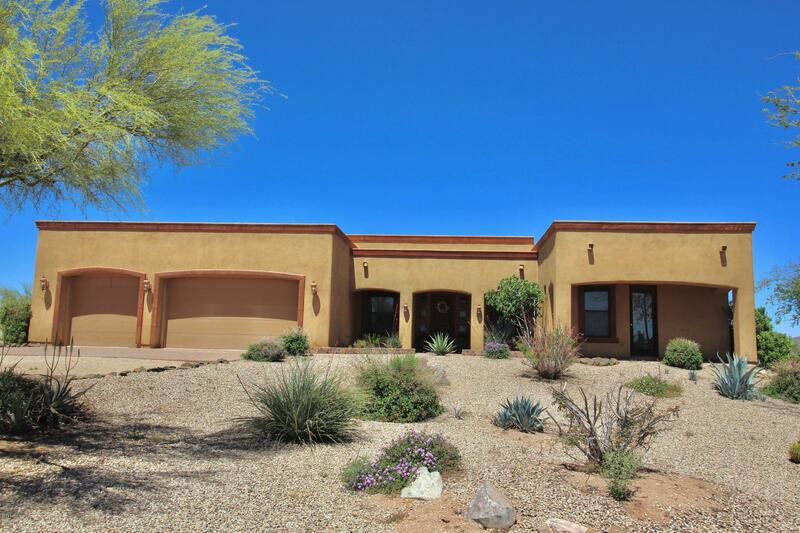 New Arizona real estate listings are updated throughout the day. 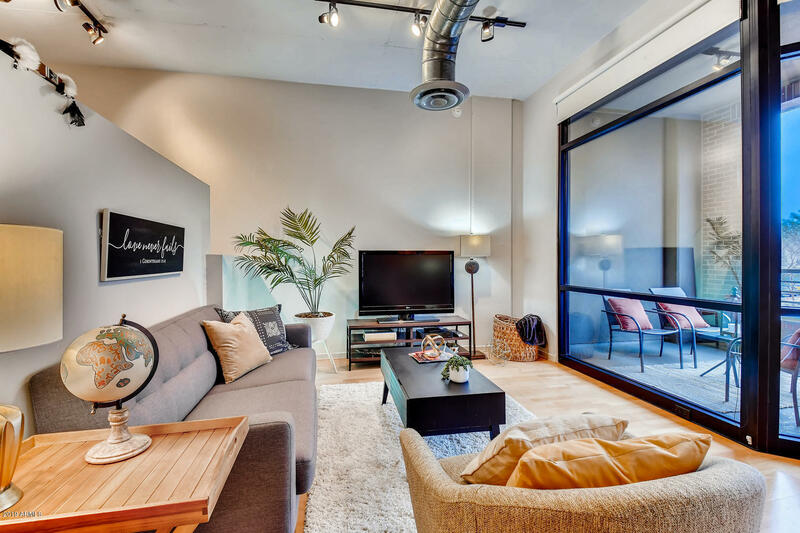 This means you can be the first to find newly listed property! 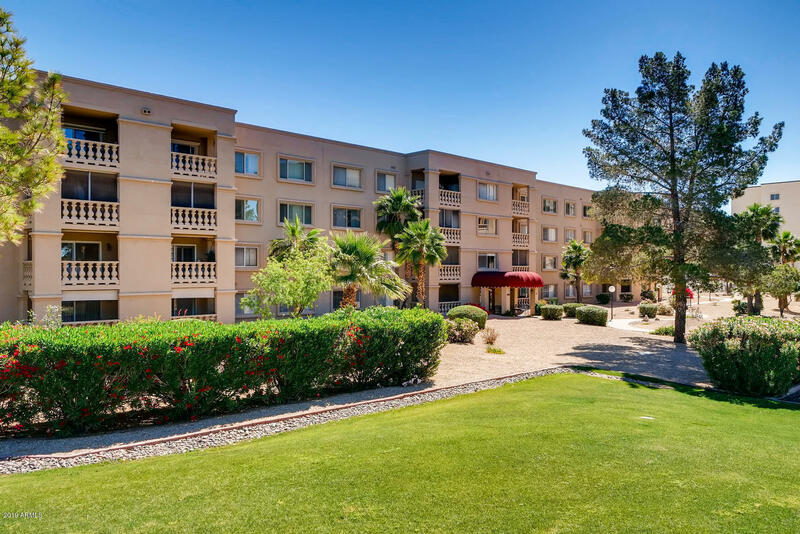 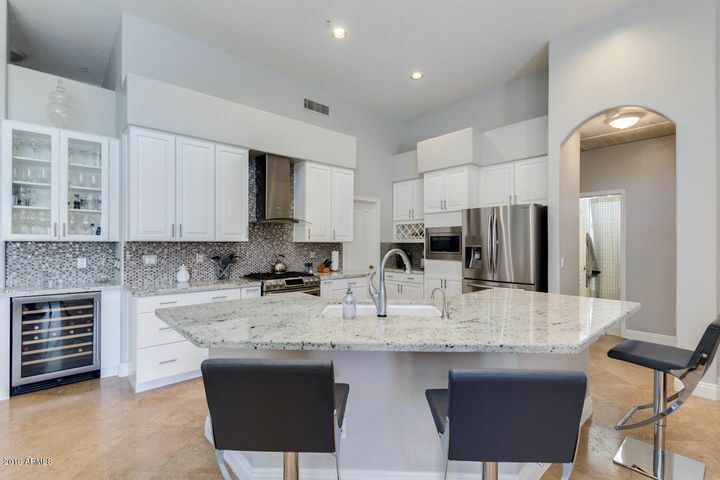 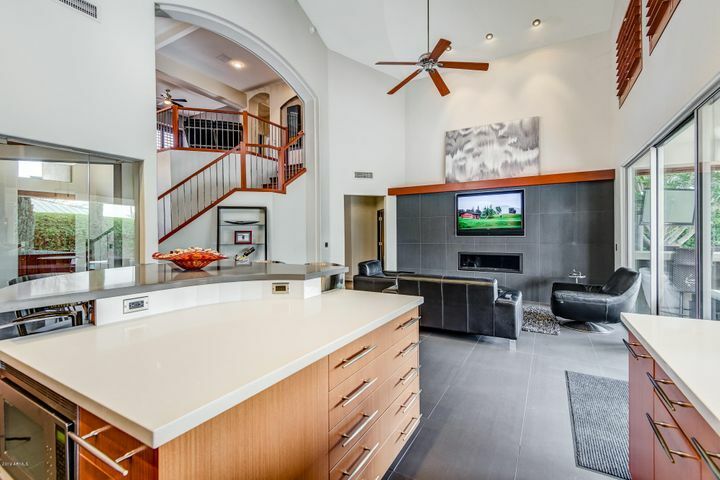 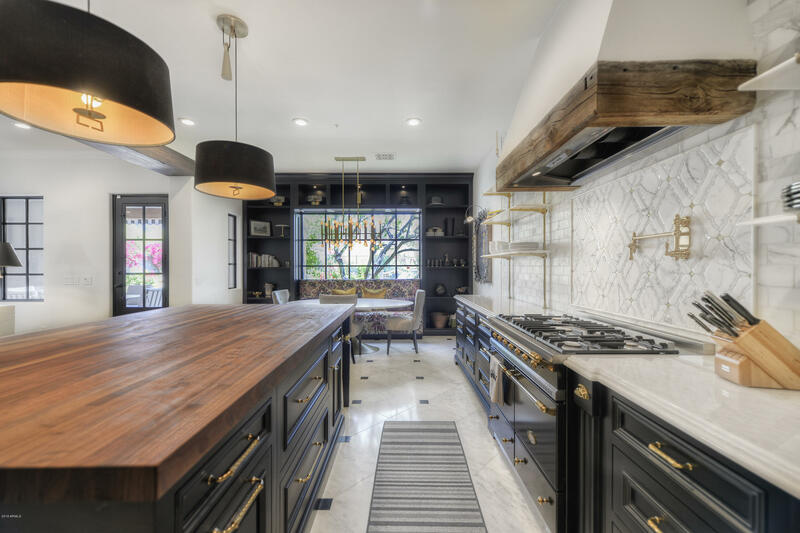 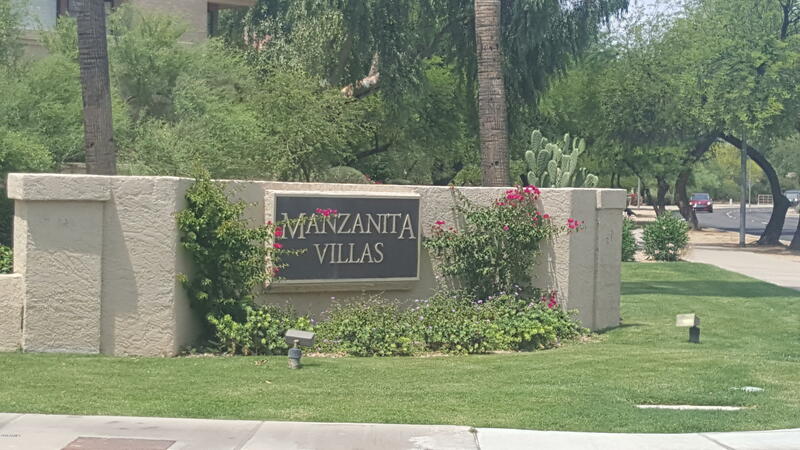 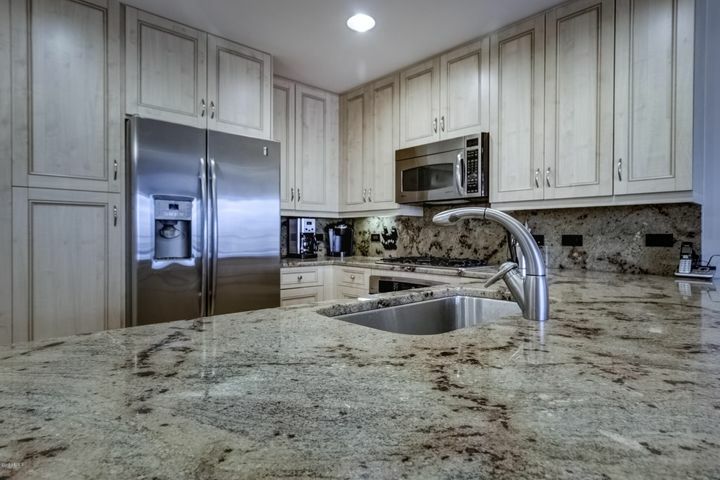 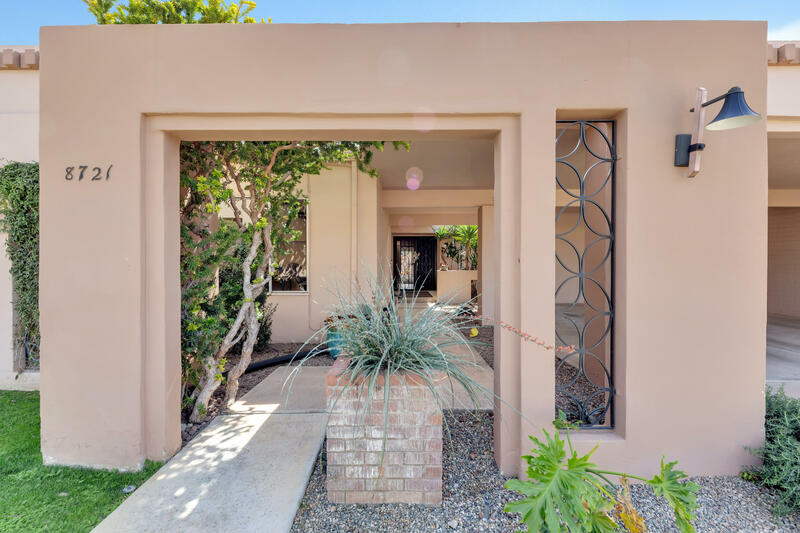 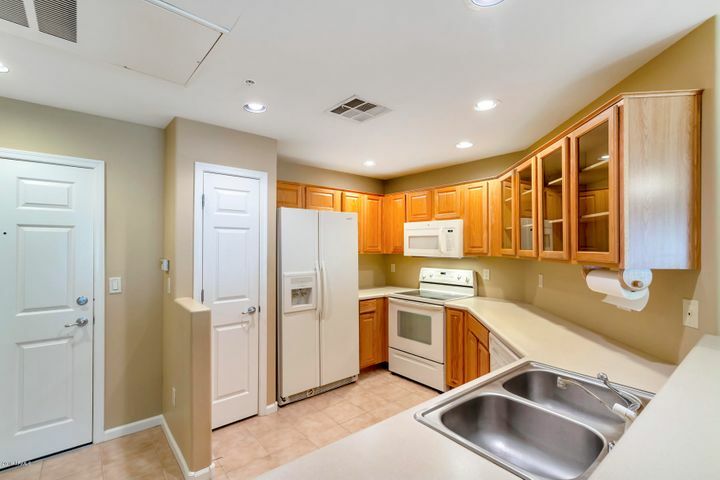 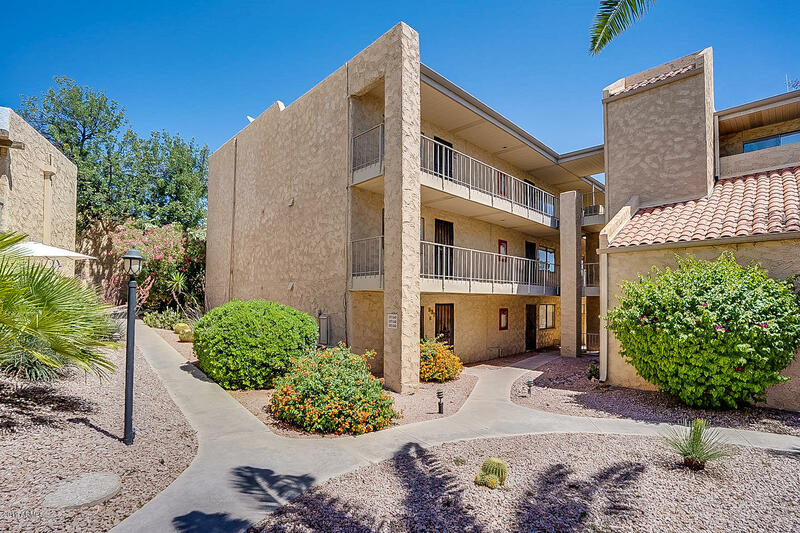 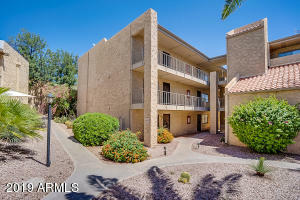 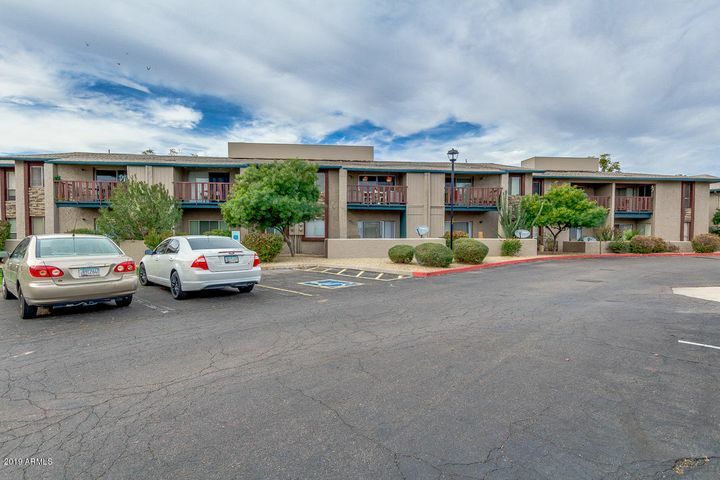 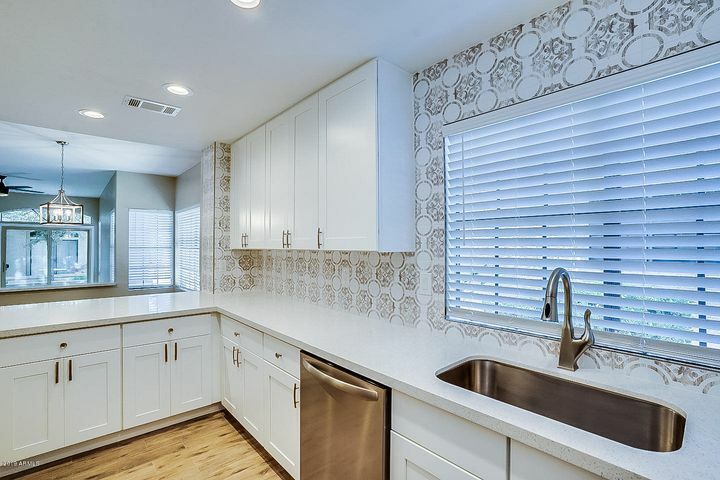 You can see the most recent Scottsdale condominium, lofts and real estate listings on the home page or, you can search condos for sale by community, by price and by area. 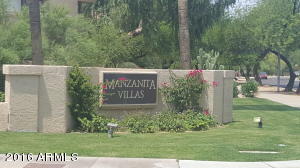 Rental condominiums may be found at condos for rent by community, by rental rate and by property location. 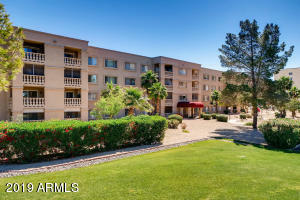 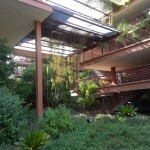 Our specialty is condominiums for owners, investors and renters. 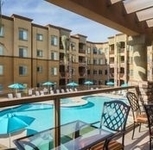 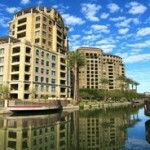 While we have a fondness for exciting projects like Optima Camelview Village in Downtown, Scottsdale Waterfront, Safari Drive, Plaza Lofts at Kierland and the golf community of Desert Mountain, there are plenty of property options available including golf condos, resort areas, vacation houses for rent and affordable second homes. 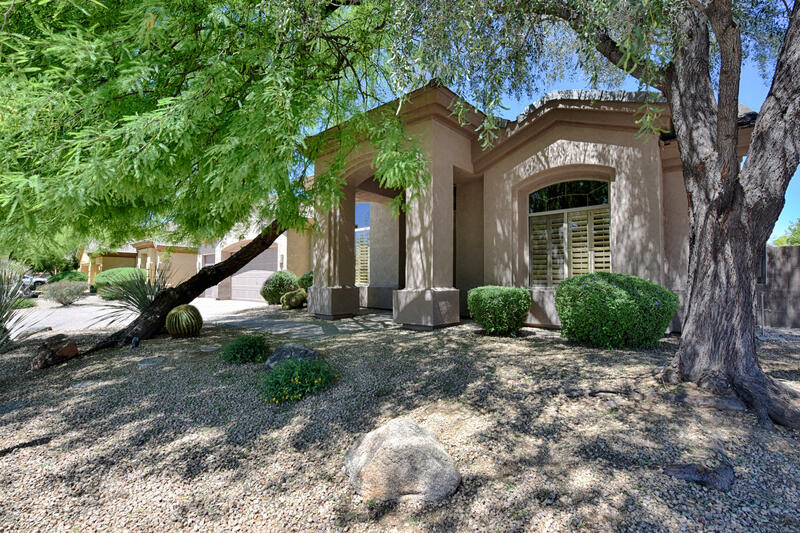 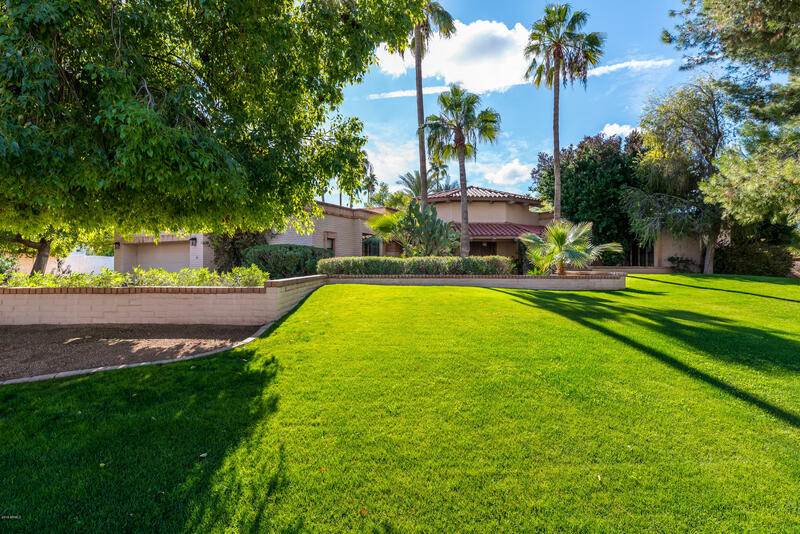 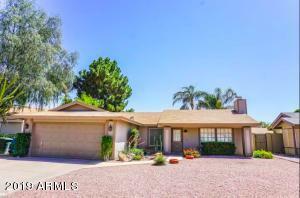 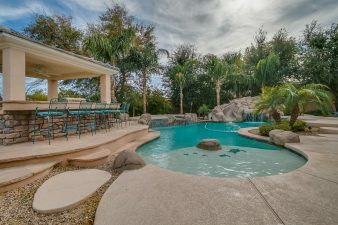 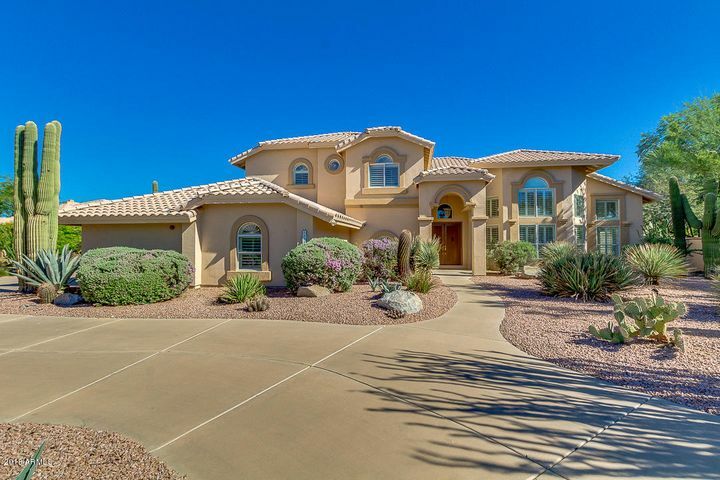 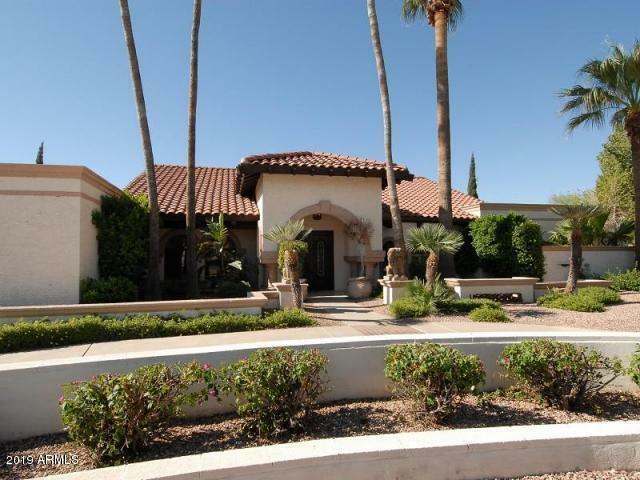 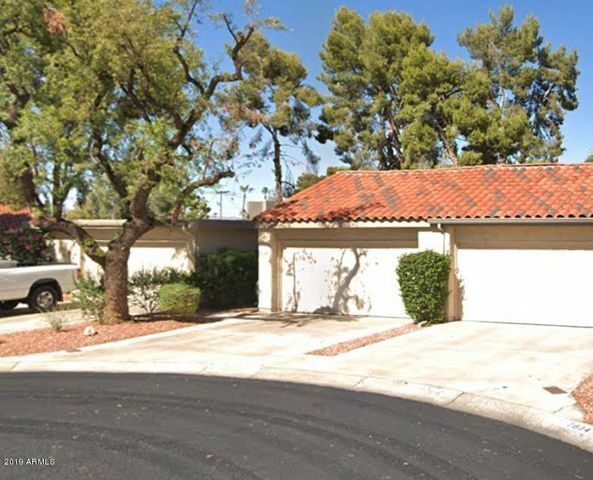 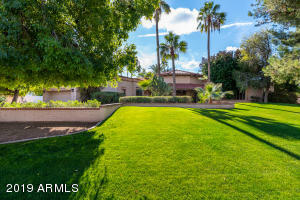 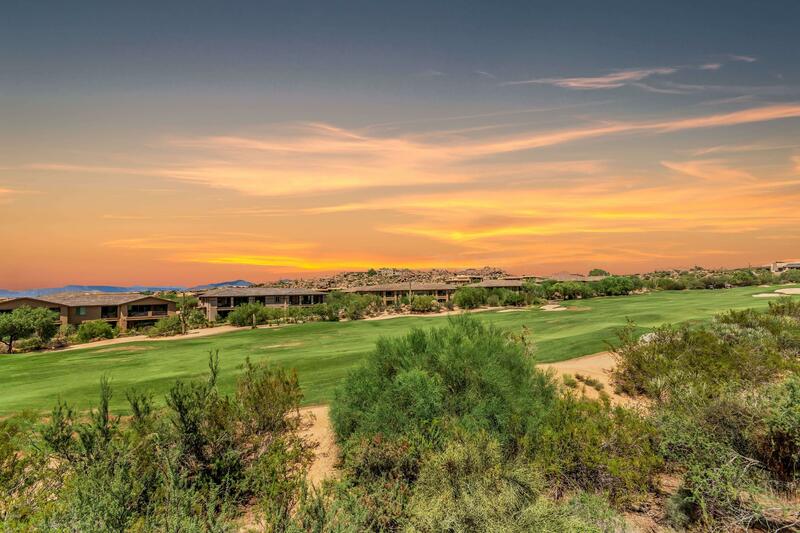 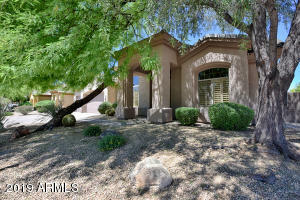 If you are relocating to Scottsdale, interested in purchasing an Arizona vacation home, looking for a condominium rental or visiting from anther country (we treat all foreign buyers like royalty), it would be our pleasure to show you some Scottsdale real estate and what Arizona has to offer. 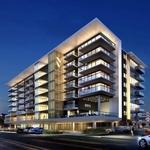 No matter what your condo needs may be, please contact us today and let us know how we may assist you.